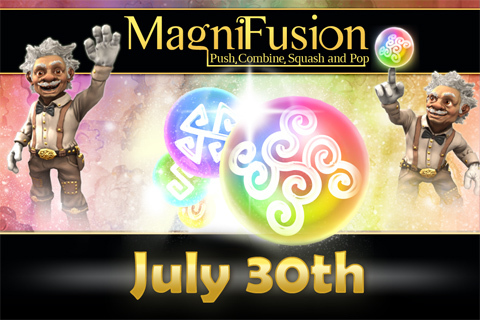 MagniFusion finally appears on the european App Stores! If you are from europe don’t wait any longer and start pushing, combining, squashing and popping them bubbles! The countries overseas have to wait a bit longer. You can view some english translations of them in the previous blog posts. If you are living in a country where its already July 30th you can grab it now! Its finally released! Atleast at some places on the world. Other Countries still have wait til their time has come – til its July 30th over there. 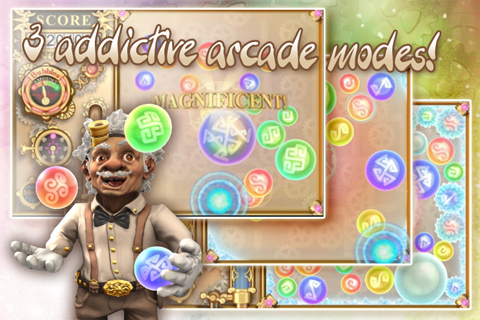 Addictive size and color combination gameplay where you push special chemical bubbles directly with your finger! Energy needs to be obtained from special chemically produced bubbles! Combine bubbles of the same size and color by pushing them with your finger to create bigger bubbles. The combination of arcade and puzzle gameplay packed with 2D physics bubble-merging action makes this a unique and addictive game. 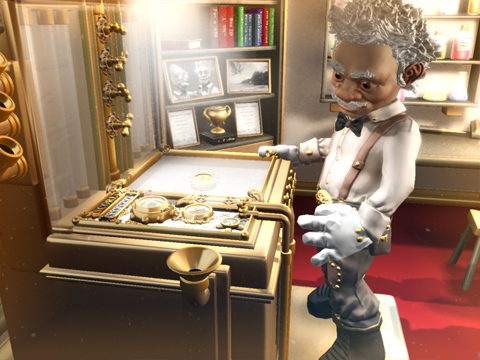 The smooth touch controls are intuitive and ensure that this game is very easy to pick up and play. 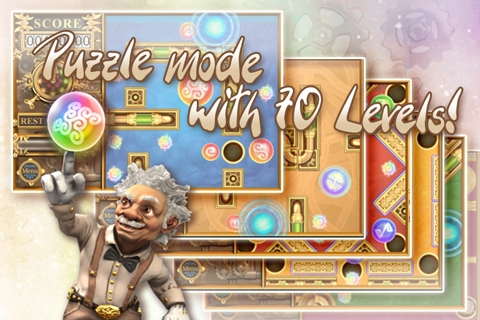 3 arcade modes and 70 Levels in the puzzle mode offer an exciting and challenging experience for everyone! 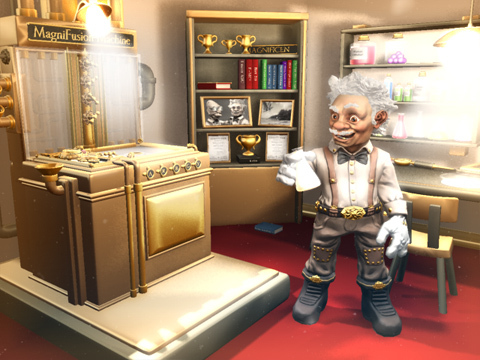 The scientist will support you through the game and gives tips and tricks. 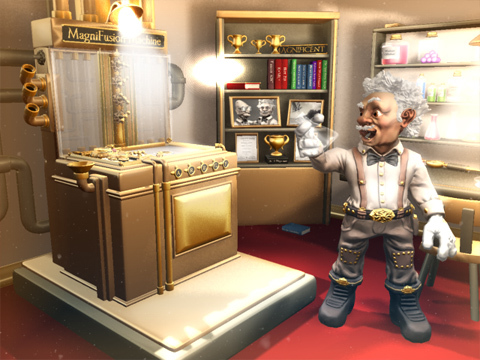 Master the game – climb up the highscore lists, earn trophies, and unlock special extra modes! – Unlock special extra modes! The game has several modes. For example, 70 exciting puzzle-levels wait for the players. Here is a cool head and dexterity required. 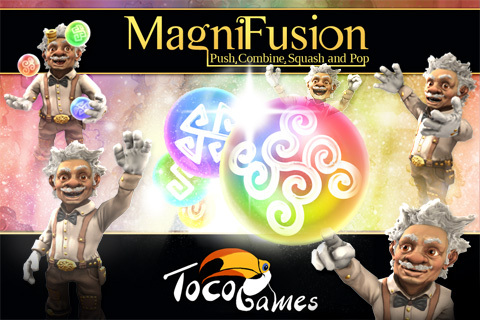 The combination of arcade and puzzle action wrapped in a great 2D physics game makes “MagniFuson” an exciting and diversified game for young and old. The easy to use and well thought out controls makes the game easy to deal with the bubbles. 3 Arcade modes and 70 unique puzzle levels make the game interesting in the long run. We wish you much fun with the new game and we will remind you again on friday about the release. Again, we will of course remind you too. You can also subscribe to this blog on the right to get informed as soon as it is released. Release this Friday, July 30th! We will of course remind you too! You can also subscribe to this blog to make sure that you dont miss it. 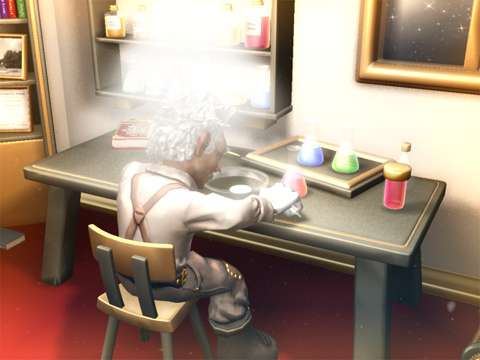 The scientist discovers the MagniFusion substance that makes the chemical bubble-merging action possible! Energy needs to be obtained from the special chemically produced bubbles! Combine bubbles of the same size and color by pushing them with your finger to create bigger bubbles. 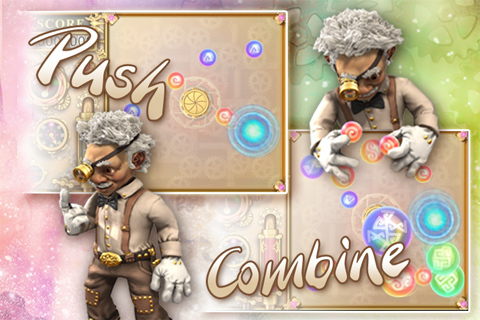 Merge bubbles to make them bigger and bigger and try to make the awe-inspiring Magnificent Bubble! 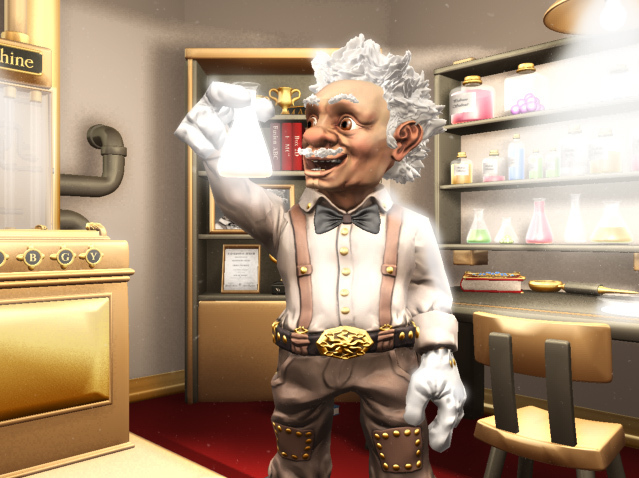 Use the power of lasers to pop the bubbles and receive points from their energy. 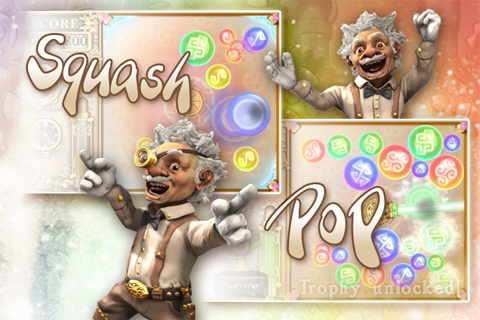 The bigger the bubble, the more energy stored – harvest the energy of the biggest bubbles to earn the most points! The game will be be available on the App Store on July 30th. There is a special promotion for the launch day! If you grab it in the first 24 hours after launch you will get if for FREE!